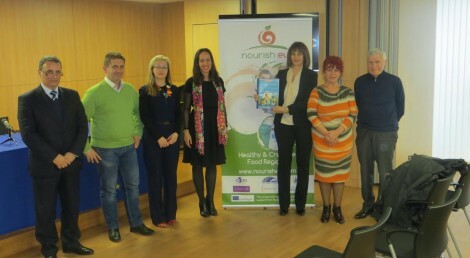 Nourish EU Healthy Food Partnerships bring together key stakeholders involved in a wide range of food sectors – e.g from policy to production which a common goal and commitment to work to develop new approaches to “healthy, affordable and sustainable food” that will be accessible to all. 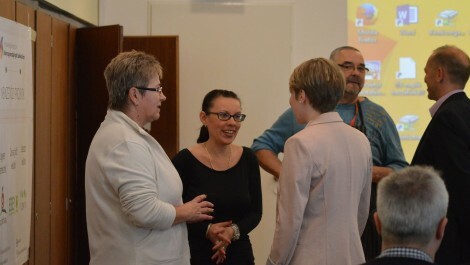 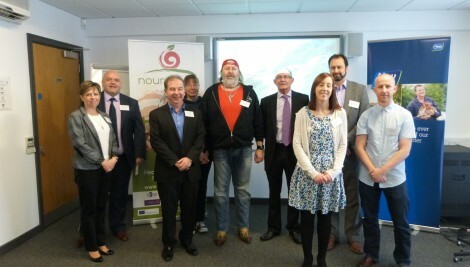 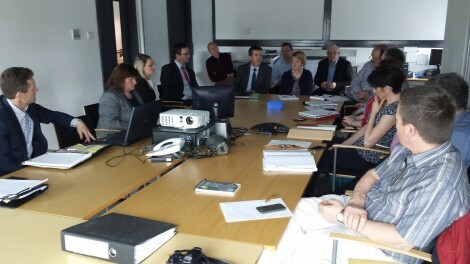 Four Nourish EU Healthy Food Partnerships to date – in Northern Ireland, UK (the Armagh, Banbridge,Craigavon Council area), Ireland (the Upper Erne Shannon Future Economy region of Leitrim, Cavan, Roscommon and Longford), Budapest, Hungary (based on academic agri-food contributors) and Bulgaria (based on national policy contributors). 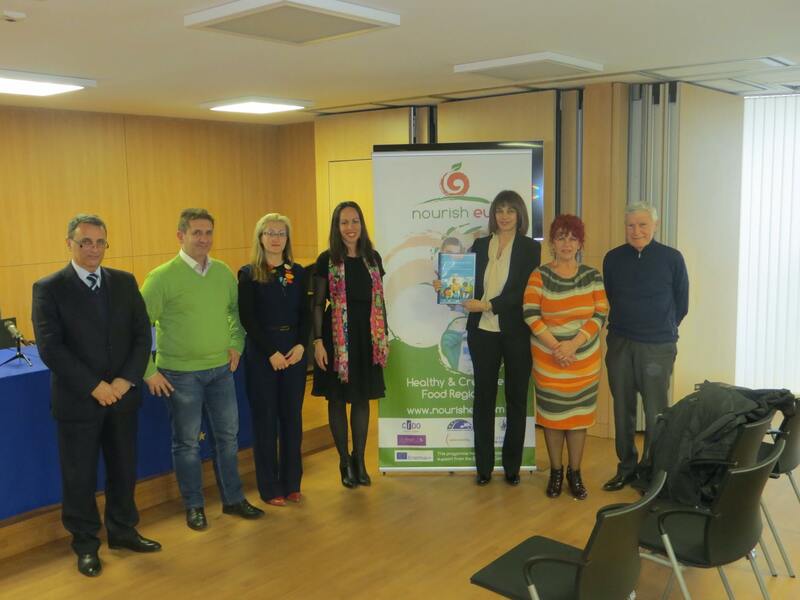 Click on Partnership to find out more.